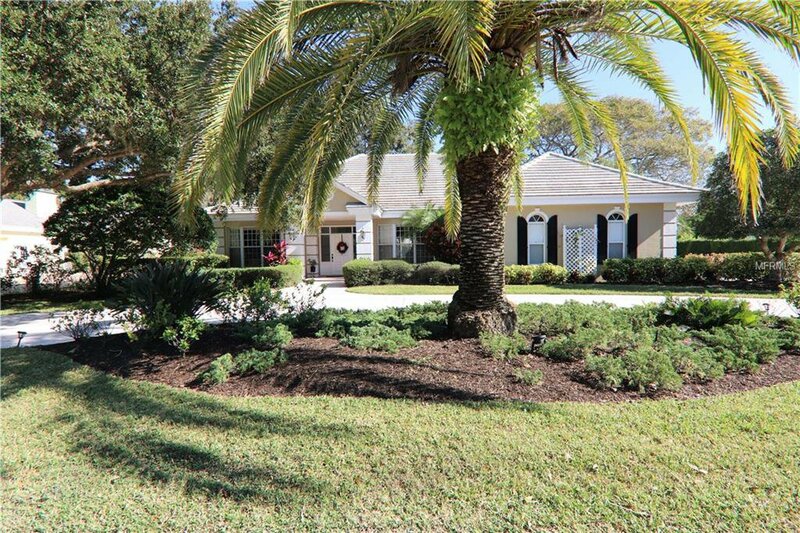 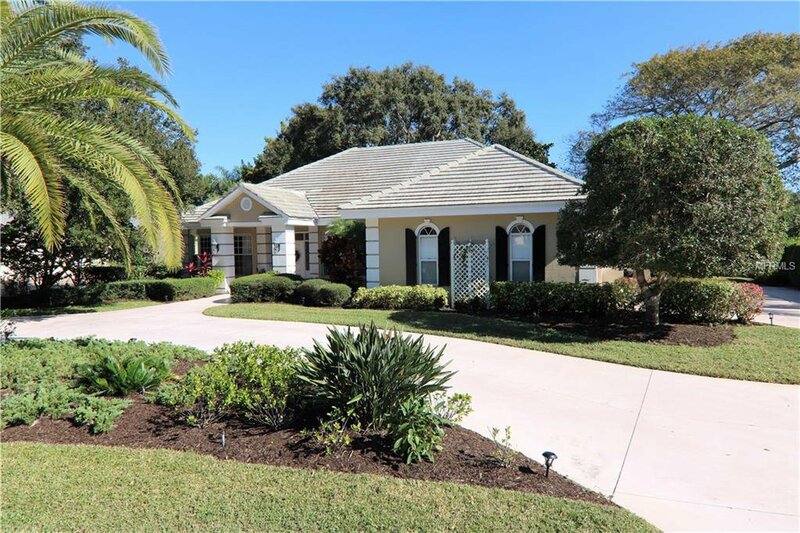 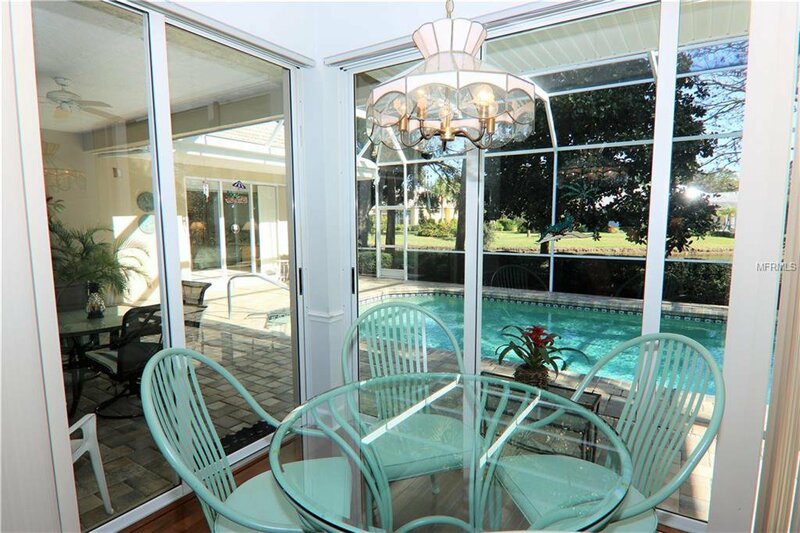 This magnificent home located on a lake, in the legacy section, of Boca Royale. 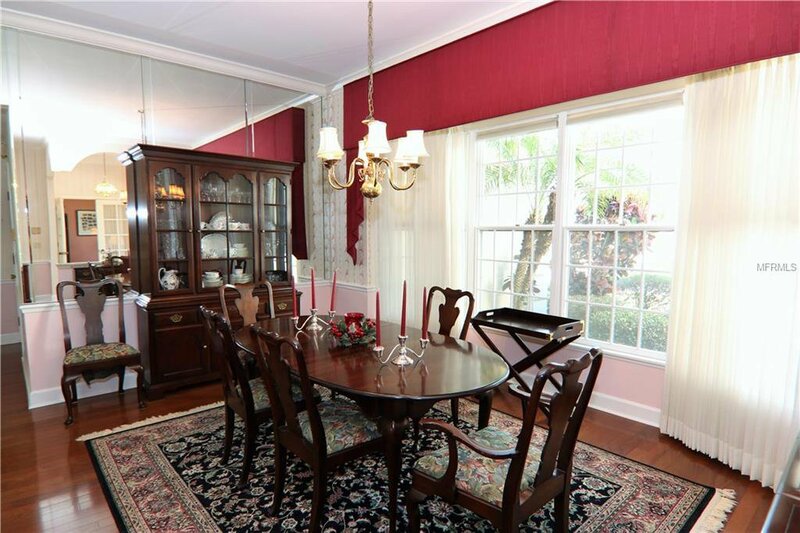 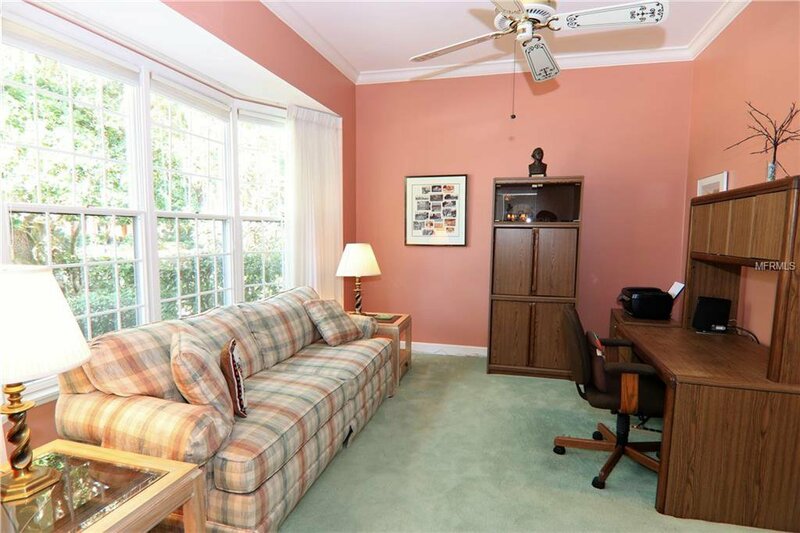 The home has many custom upgrades and features hardwood flooring in the formal dining area. 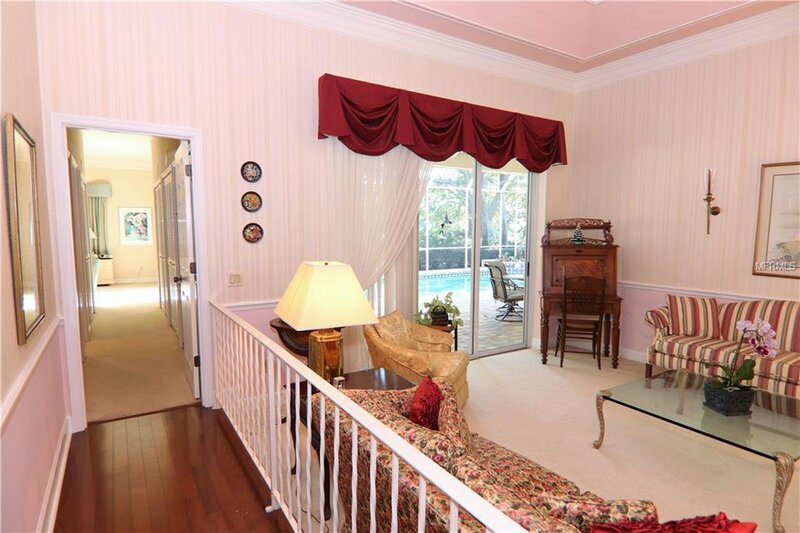 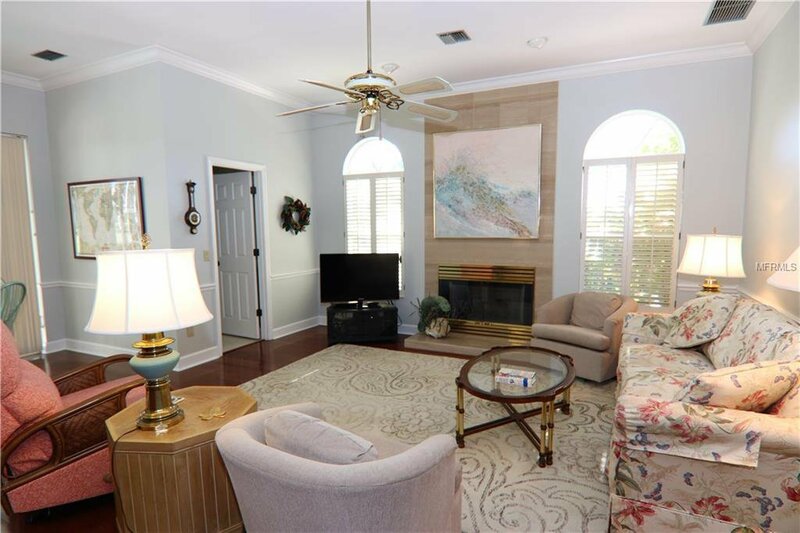 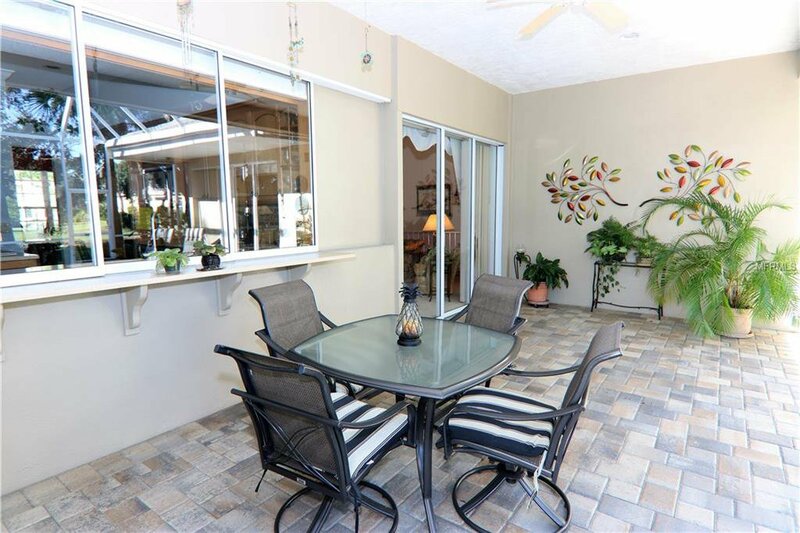 A spacious living room opens to the beautiful oversized lanai. 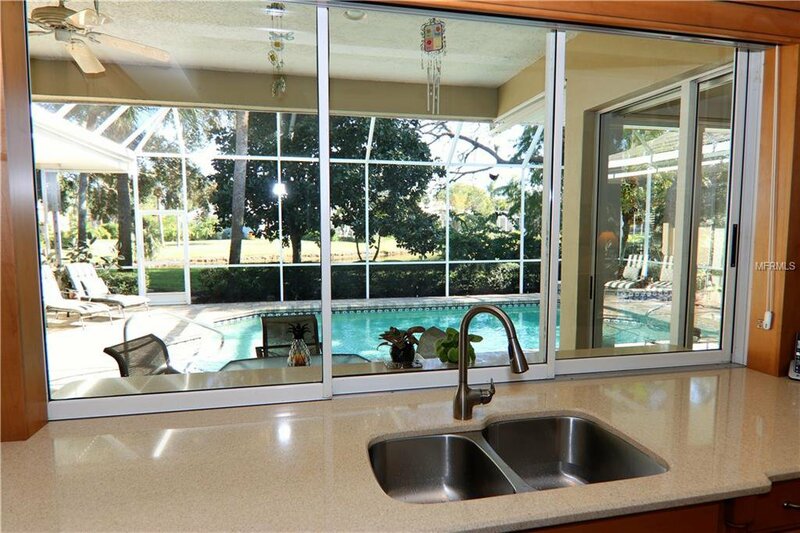 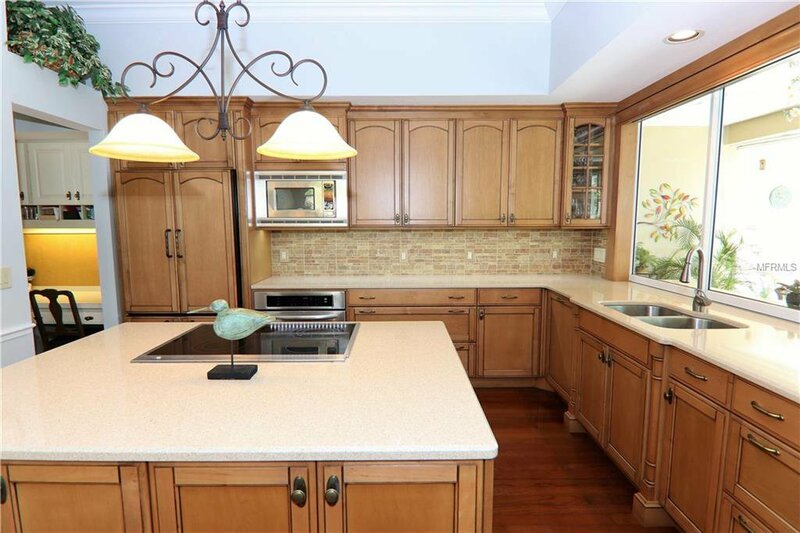 The remolded kitchen boasts a large island, walk-in pantry and slider windows for serving, on to the lanai. 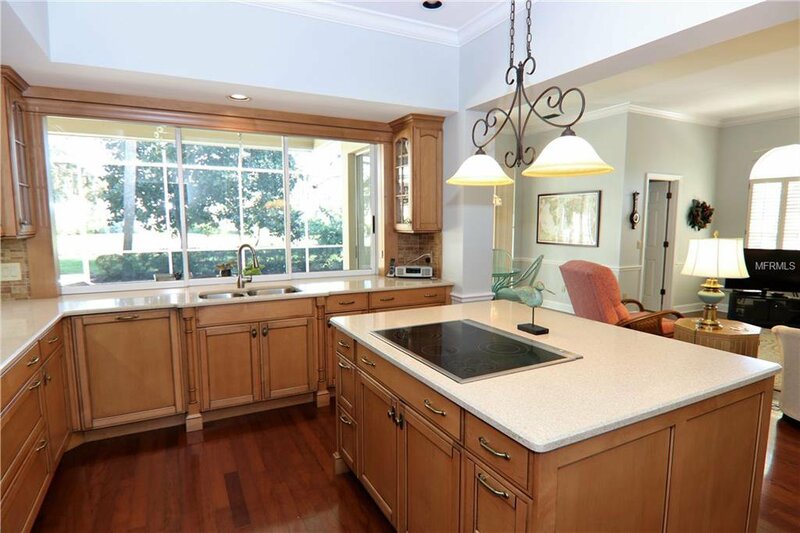 The kitchen opens to the breakfast area and family room with wood burning fireplace. 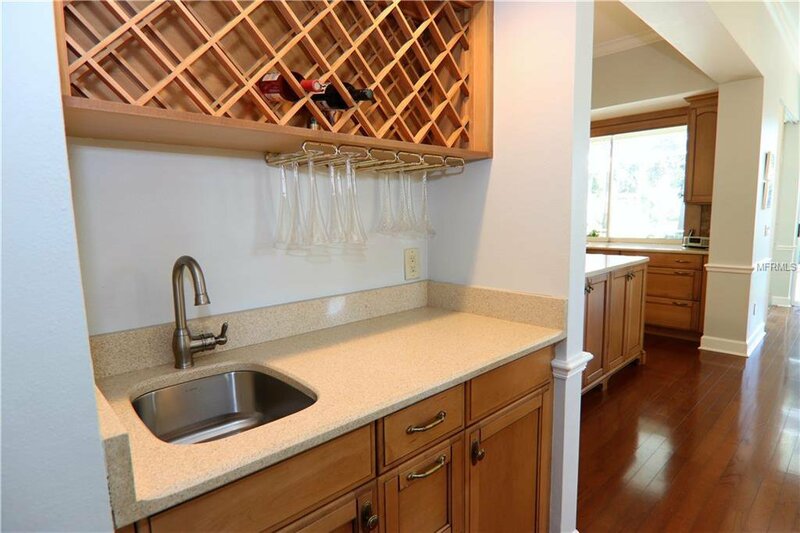 Adjacent to the family room is a wet bar with wine rack storage. 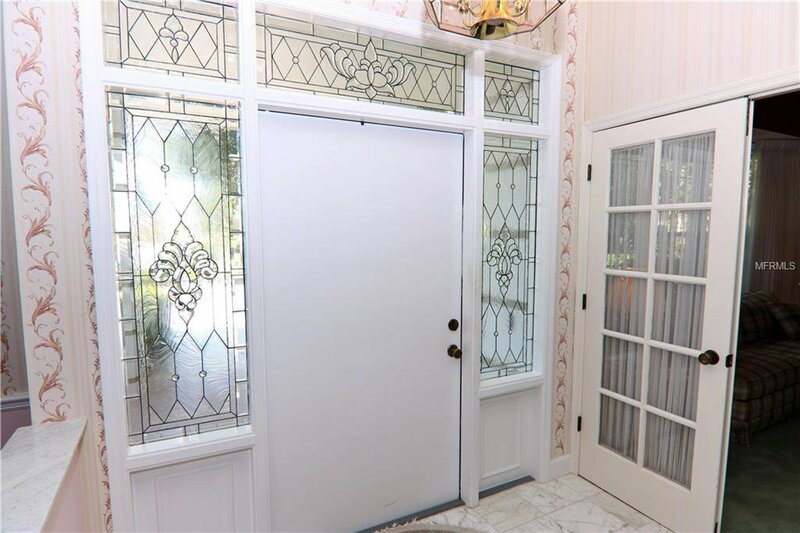 Slider glass doors are upgraded. 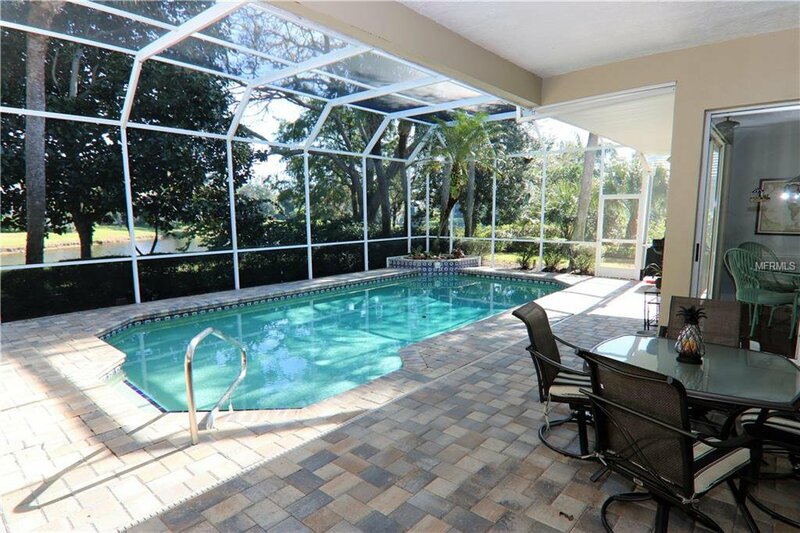 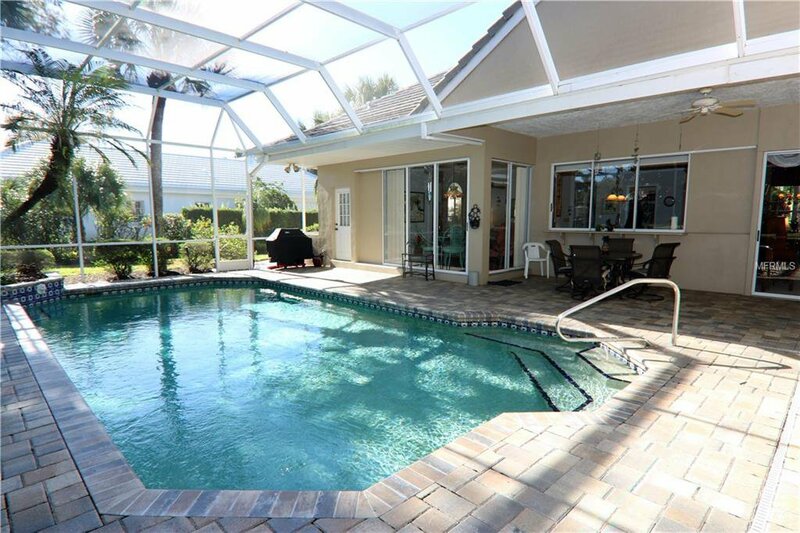 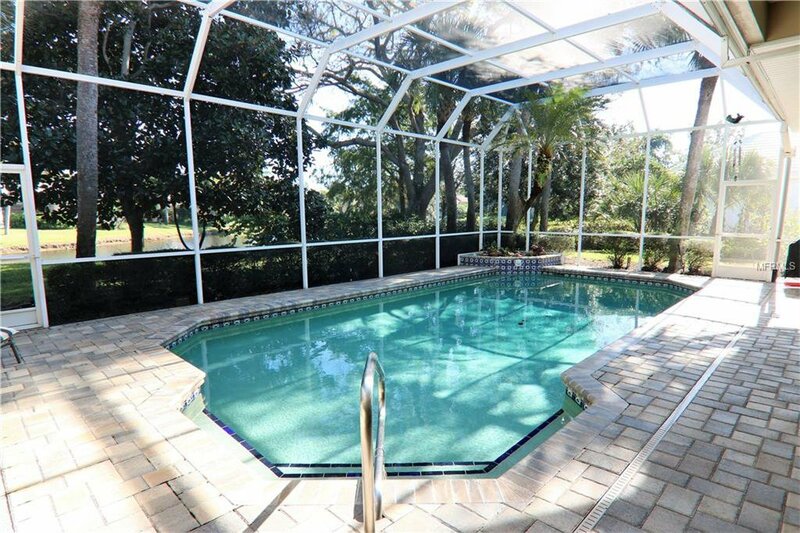 The oversized pool surrounded by decking made of pavers, provides plenty of room for entertaining. 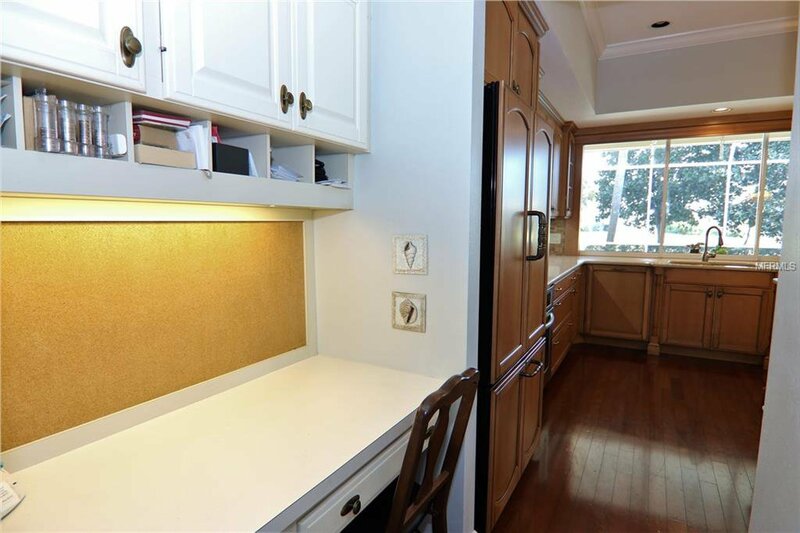 This home has storage galore! 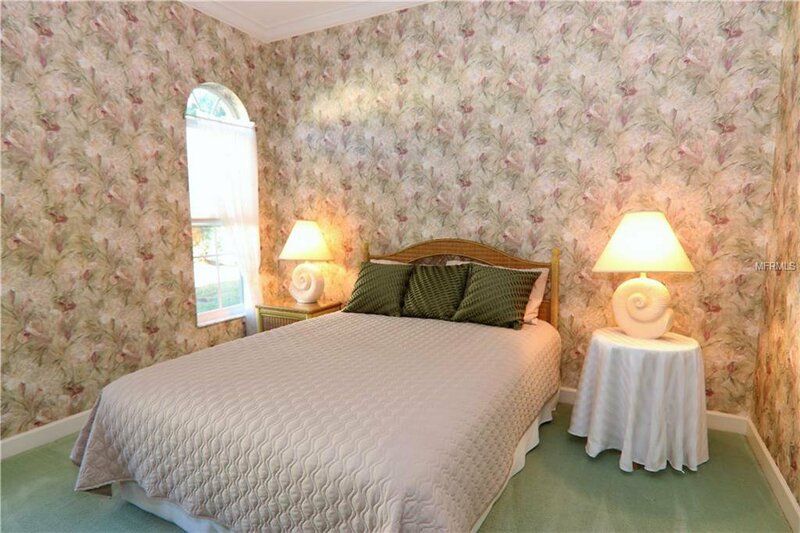 You must see to believe! 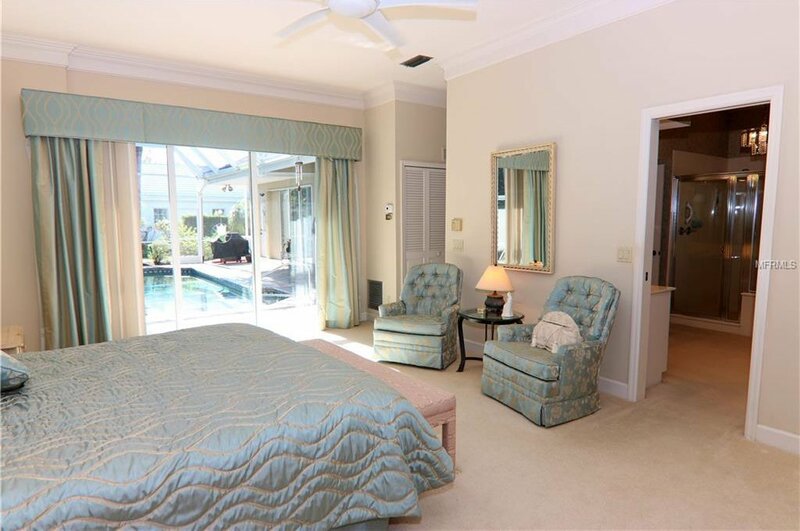 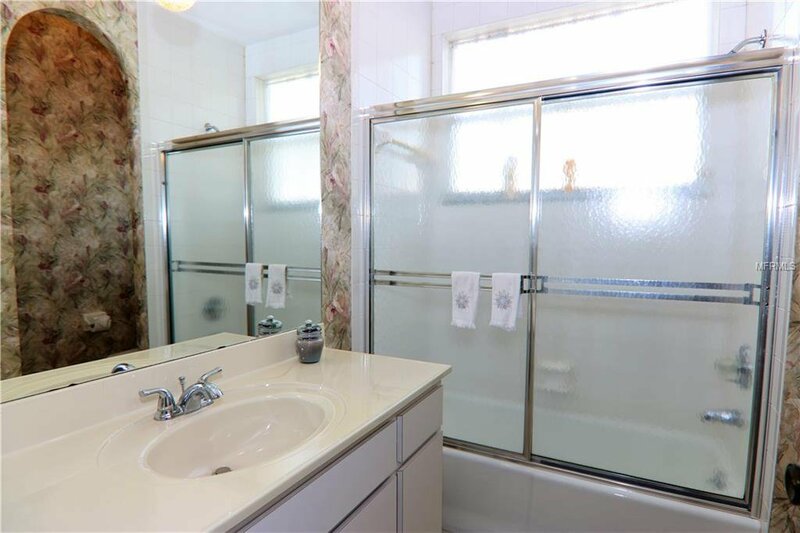 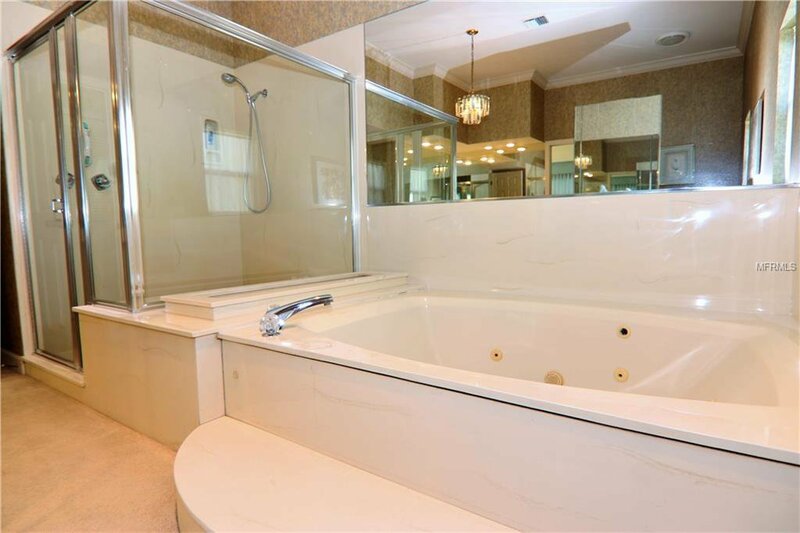 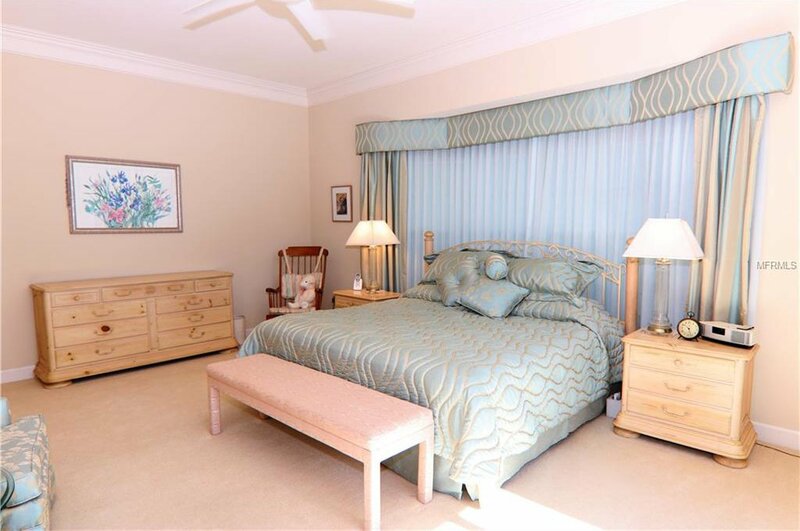 The master suite is lovely with many closets, and a well appointed spacious bath. 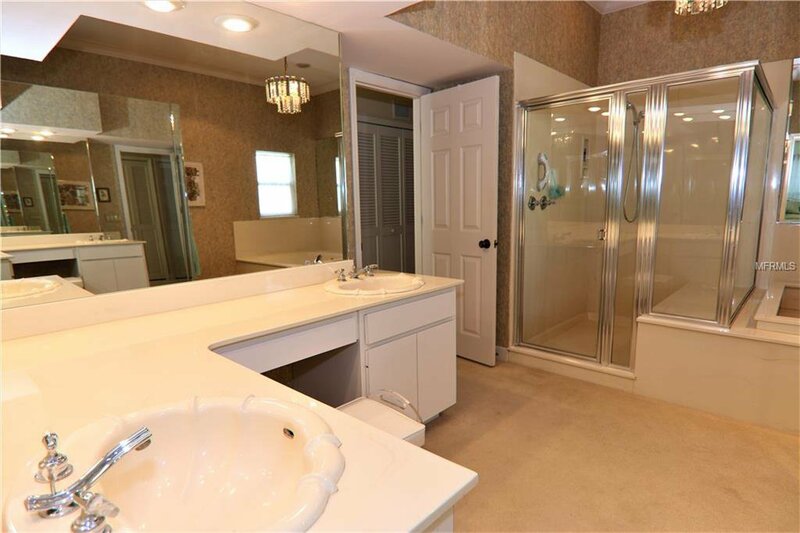 The 2 car garage is oversized. 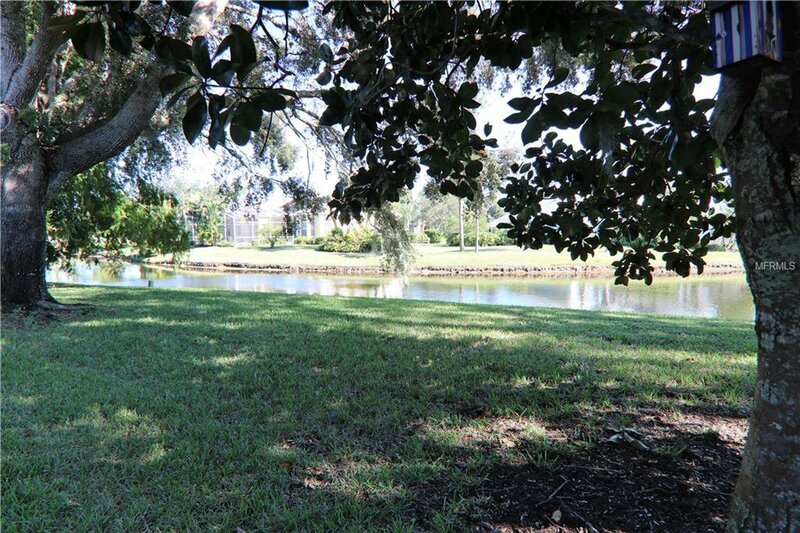 Professionally maintained grounds. 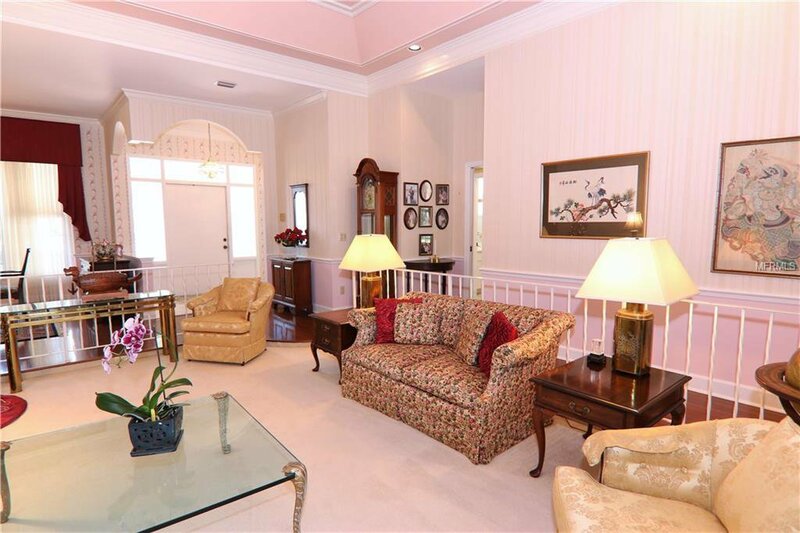 Property is on the market for the first time and will please those with high standards.